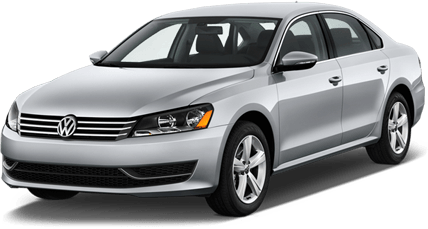 Volkswagen Repair and Service - M Service, Inc.
Due to high demand, M Service Inc. is now servicing all your VW repair needs! In order to better serve the Walnut Creek, CA, area, we are expanding our services to include year 2000 Volkswagen models and newer. Volkswagens are built with their owners in mind. In German, Volkswagen literally means the 'People's Car.' With auto repair services and scheduled maintenance, your VW can continue to be the 'People's Car' as it was intended--driving you to work, taking you to the grocery store, or even taking a cross-country road trip. At M Service Inc., we keep this in mind. With an award-winning European automotive repair facility and ASE Certified Technicians, you can rest assured that your car will be repaired right the first time. Whether your VW needs an oil change or a transmission replacement, M Service Inc. is here for you!